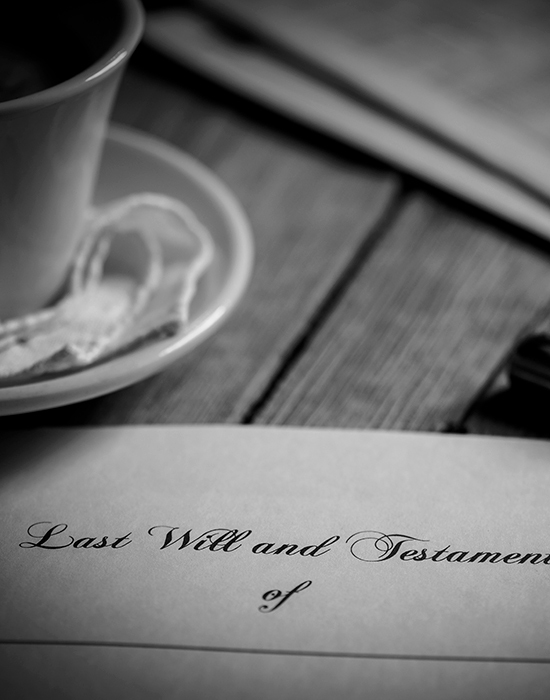 Not a pleasant thought making your last Will and Testament… “Who will inherit and who needs to protect what you will be leaving behind?” Careful consideration applies but pen needs to be put to paper! You must be at least 18 years old to make a Will, this is referred to as the “legal capacity”. Make sure your pets are properly cared for, you can list who you want to take care of them. Your Will must show the date it was signed, it must be dated as on the date you and the witnesses signed the Will. Always remember you and your Witnesses must initial each page of your Will. Your Will needs to be witnessed, it is general practice to have two. 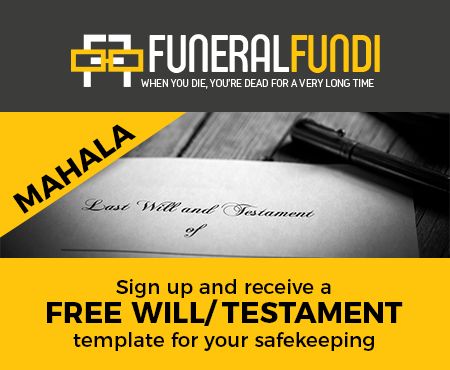 Please ensure no Beneficiary or anyone who is mentioned in your Will signs it. 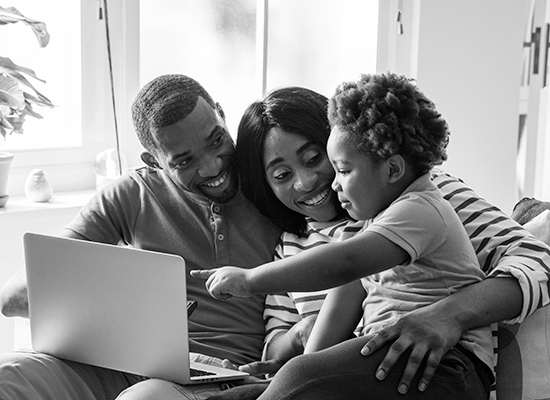 Your will must distribute your property, the Will has to contain the things a Will would normally contain, such as leaving your property to certain Beneficiaries. You are able to name the guardian who will raise your children in your Will, think carefully about who this should be, naming a blood relative could be a logic solution. Your Will can be handwritten, typewritten, or prepared on a computer. Each of these can be valid, but we advise against handwritten, holographic Wills. Your Will must be made voluntarily, any Will that is made by force, subject to threats, or under duress will be invalidated. You must have the capacity to make a Will. This means you must be of “sound mind”, it means you must know that you are making a Will; that you are preparing for the distribution of property upon your death; that you intend to make a Will; and that you know what the Will contains. It is important for you to ensure that your Will is valid. That means it will require certain information such as your signature, the date, your address and addresses of beneficiaries.